Year 5 have had a busy week with two very important sport competitions. 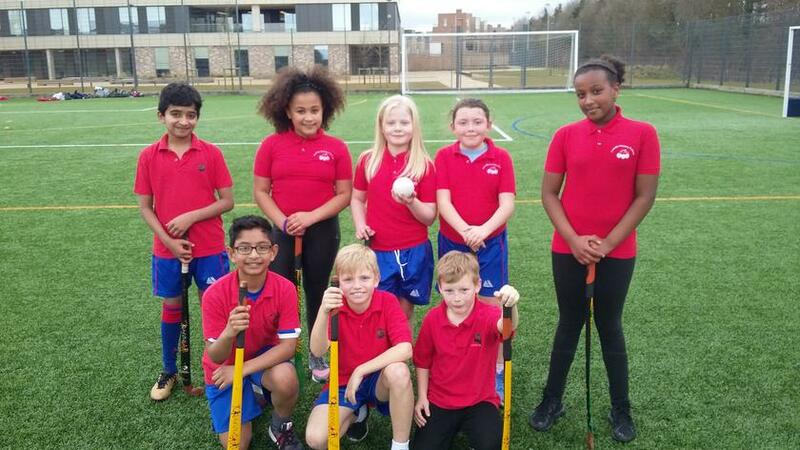 Colville participated in the Netball and Quicksticks Hockey tournaments run by the School Sports Partnership. 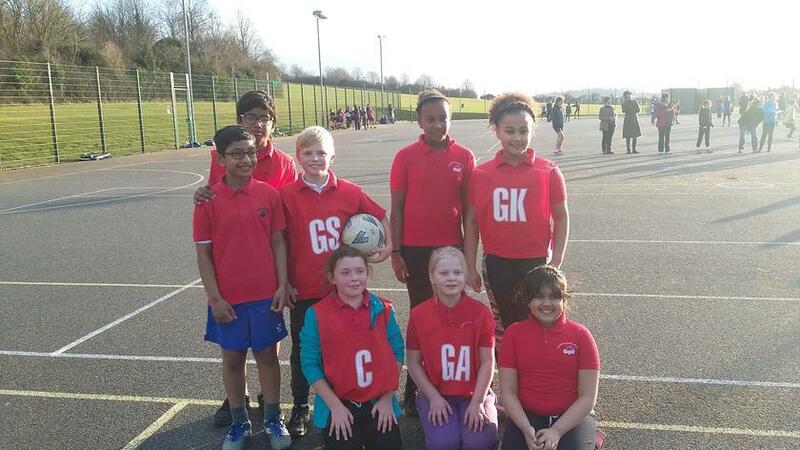 Our netball team won half of their games, improved throughout the tournament and scored a couple of great goals. They finished a respectable fifth overall. The hockey tournament had even more drama with our A and B teams performing well. The B team just missing out on qualifying for the county finals by drawing their last game against Colville A! They did come away with bronze medals and certificates for demonstrating respect. Well done to all the pupils involved.